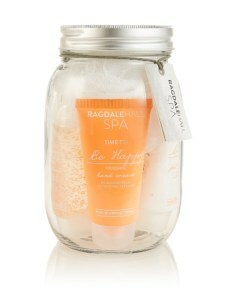 Creating a spa experience at home has just got so much easier with the launch of Marks & Spencer’s fabulous NEW range of Ragdale Hall Spa Christmas gifts. 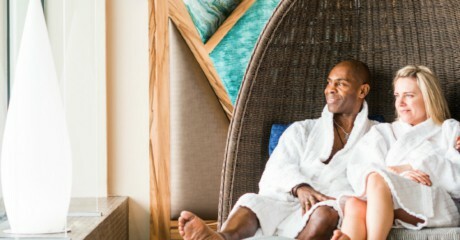 Who doesn’t dream of those feelings of wellbeing after you’ve been pampered from head to toe at a luxury spa? From the softness and smell of your skin, to the calmness of mind and the blissful feeling of having spent time on ‘me’. 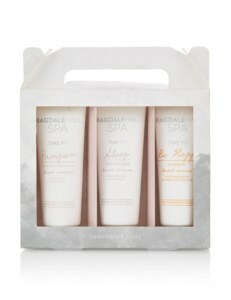 Ragdale Hall Spa Christmas gifts are available now exclusively in M&S stores nationwide and www.marksandspencer.com. Ragdale Hall Spa was recently voted the ‘UK’s Best Destination Spa’ at The Good Spa Guide Awards 2017. For further information, images or samples, please contact Amber Hearnshaw on amber.hearnshaw@tcs-uk.net.